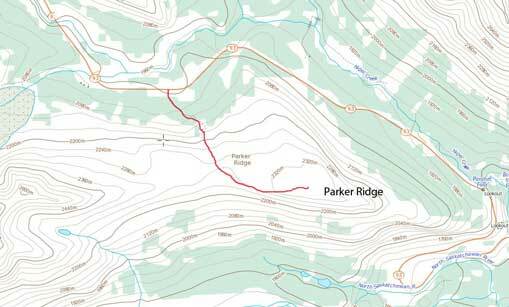 Parker Ridge is another insignificant bump, dwarfed by the surrounding big mountains. 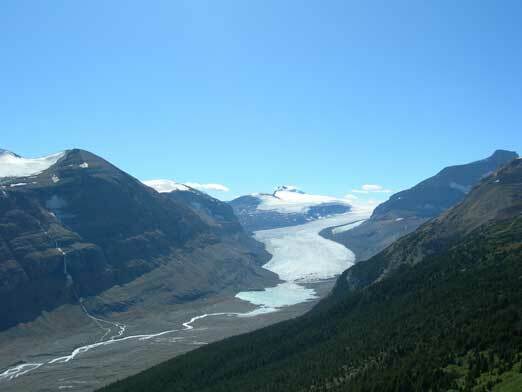 However, it has an official name, and it owns a well-known trail leading to an excellent viewpoint of Saskatchewan Glacier. It’s a very objective to both hikers (summer) and skiers (winter) thank to the short approach. There are some confusions regarding where the actual summit is. According to both bivouac.com and the government topographic map, its east end bump is the official high point. But several online trip reports indicate the ridge actually extends well towards Mt. Athabasca, and its west end is being much higher. 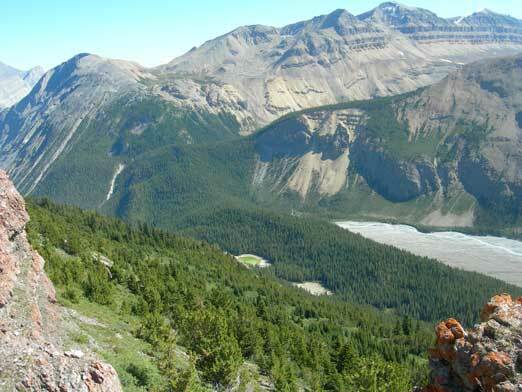 I did this hike on our 3rd day of Canadian Rockies road trip. We hiked to the official trail’s end, and wondered around off-trail for more views. I didn’t remember if I’d ever reached the highpoint on its east end. But oh well, guess I still have some unfinished work to do here, and when I come back, I’ll explore its west side and see how far one can go towards Mt. 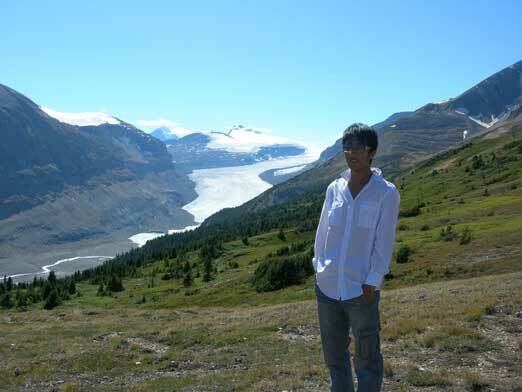 Athabasca. Right now I claim this summit because the east bump is where the official highpoint is. This trail also has probably the highest view-to-effort ratio. You will only gain 250 elevation or so but the views are stunning. 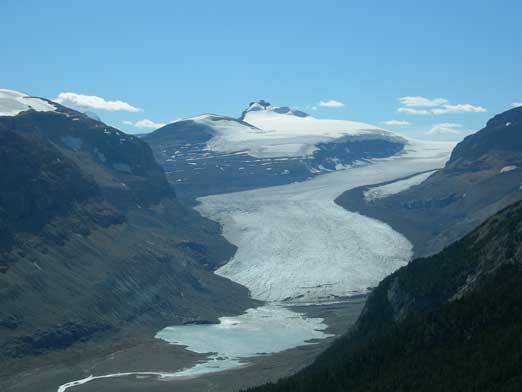 You’ll be amazed by Saskatchewan Glacier if it’s your first time seeing such a big icy river. 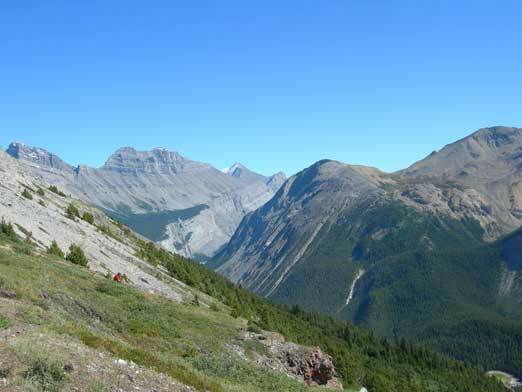 Panorama view of Mount Saskatchewan area. 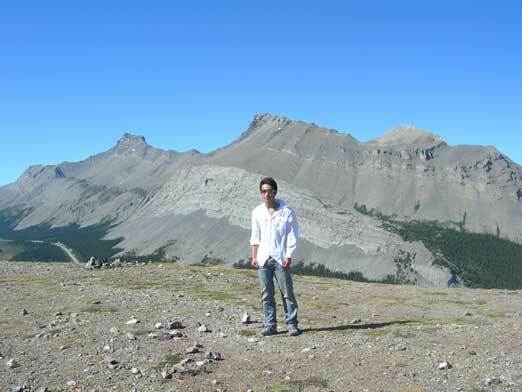 Big Bend Peak and Sask. Junior in foreground. At the end of official trail. 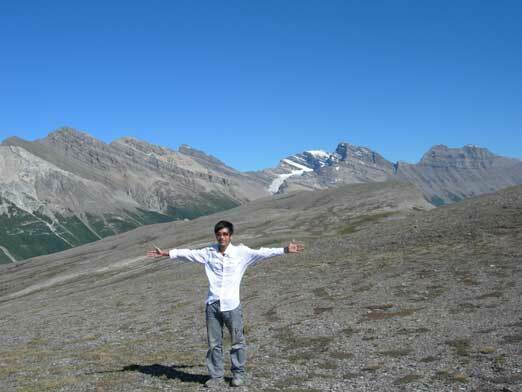 Cirrus Mountain behind. 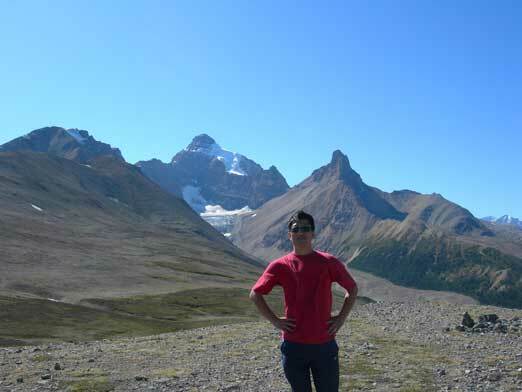 Me on Parker Ridge with Cirrus Mountain behind. Note the strong wind.